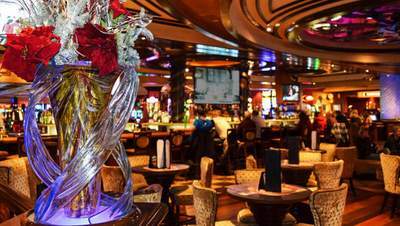 Browse > Home / Audio (now Video), LiLV, Vegas Video Network, Video / 295: Can You Live in Las Vegas on a Minimum Wage Salary? 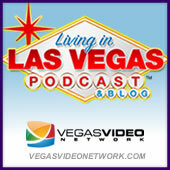 295: Can You Live in Las Vegas on a Minimum Wage Salary? Can You Live in Las Vegas on a Minimum Wage Salary?. LISTENER EMAIL: Moving company to Vegas, New viewer comment. REAL QUICK STORIES: Send an intro video, Coda poop, Scott’s new business idea. HAVE A DRINK ON ME.